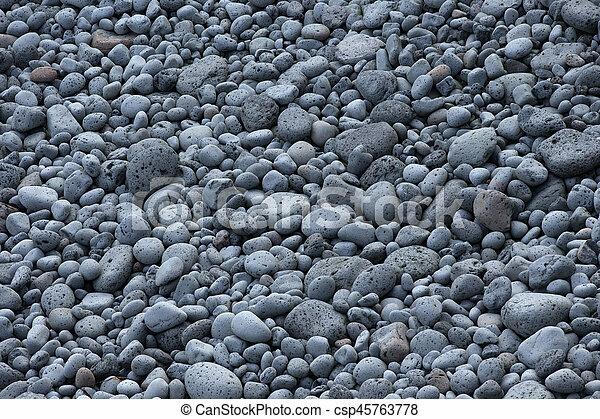 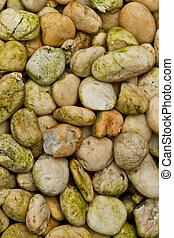 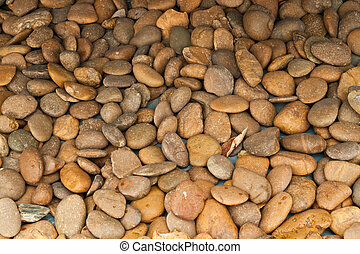 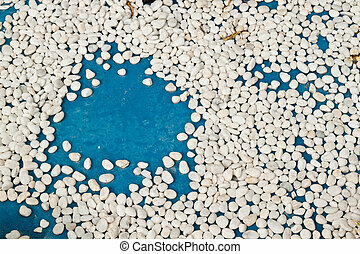 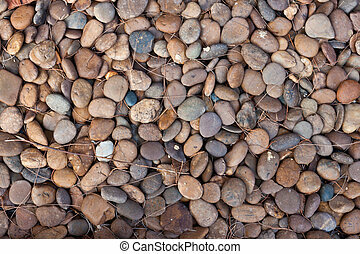 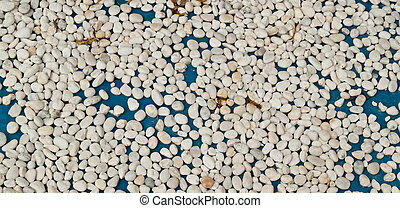 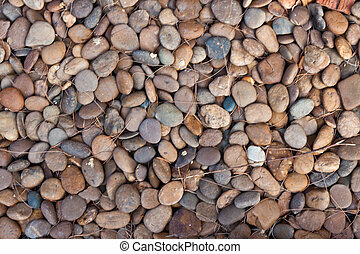 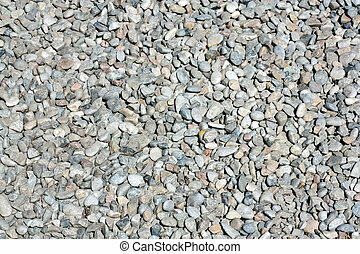 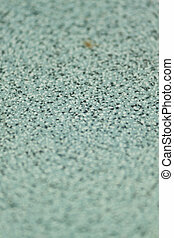 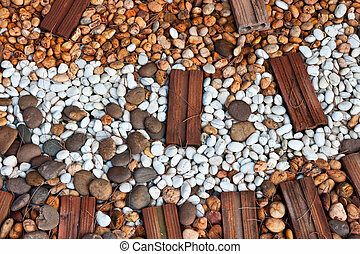 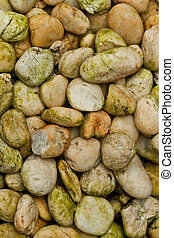 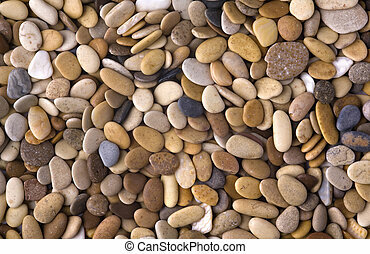 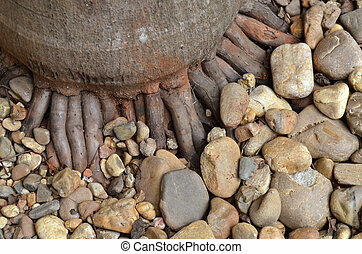 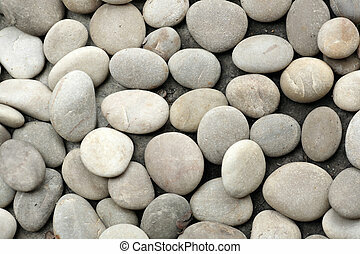 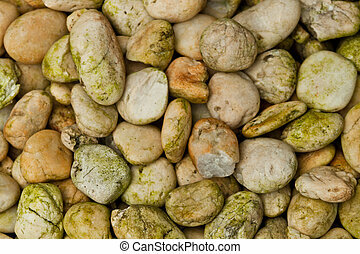 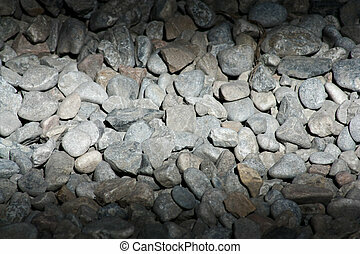 Abstract background with round peeble stones on the beach. 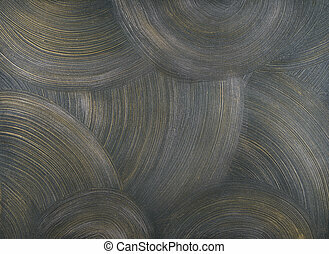 texture of a cement wall covered with metallic paint, with frequent, round, centric strokes. 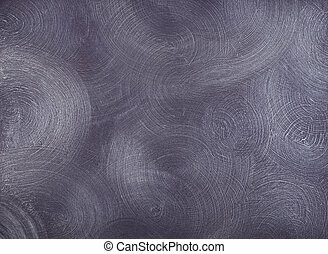 texture of the walls covered with purple paint, with frequent, round, centric strokes. 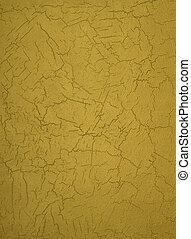 texture of the walls covered with gray paint, with frequent, round, centric strokes and fragments of golden paint. 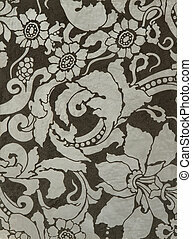 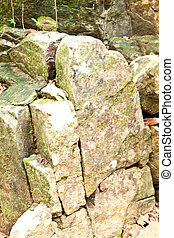 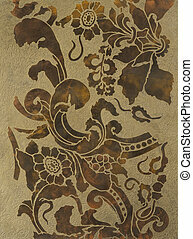 grunge wall with an antique scrolling pattern. 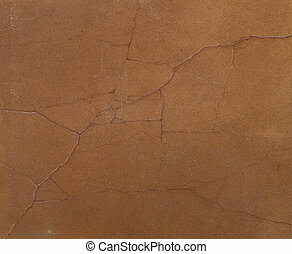 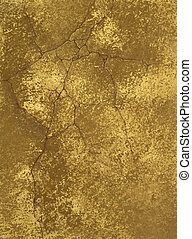 texture of a cement wall covered gold paint, with strokes. 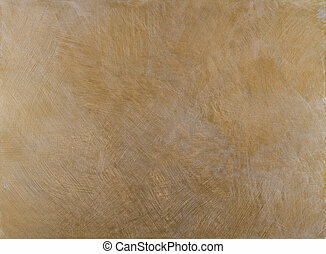 texture of a cement wall covered metallic paint, with gold spots. 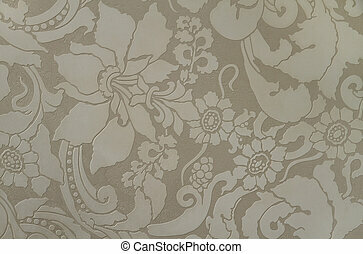 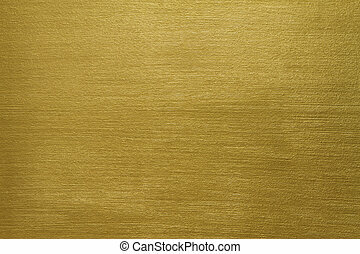 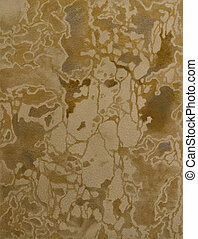 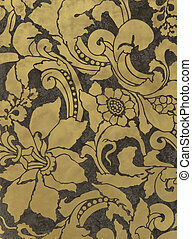 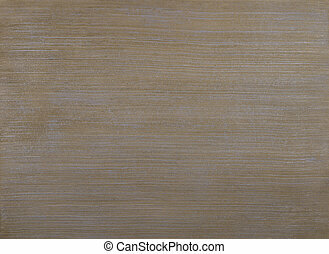 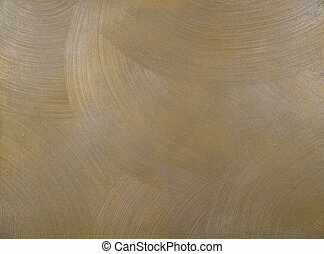 texture of a cement wall covered metallic paint, with gold strokes.